The White House on Friday told government contractors worried about fiscal cliff spending cuts to hold off on warning employees about possible layoffs. Defense contractors in particular have warned for months that the upcoming sequester would cost jobs in their industry. And Lockheed Martin‘s CEO has said publicly he may be forced to issue notice this fall of possible layoffs in 2013. 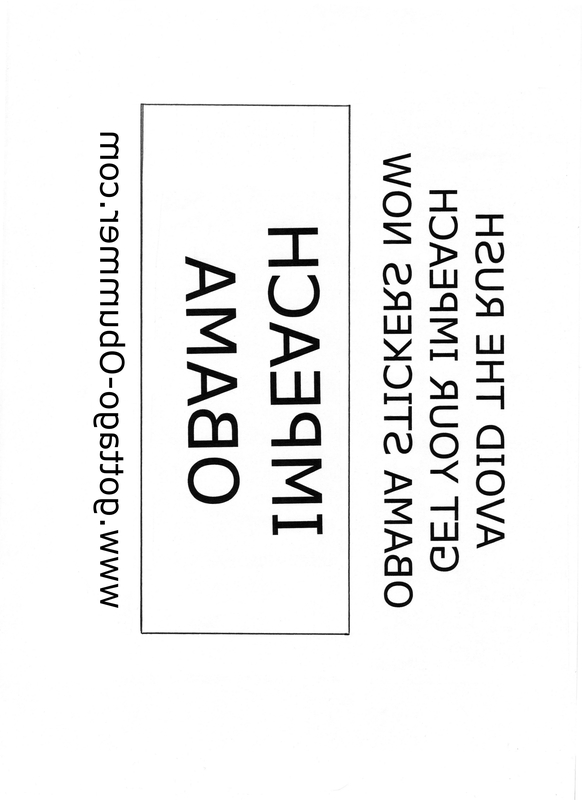 So, according to Obama, his OMB is not subject to the Federal WARN Act. Last week, also according to Obama, we learned that his Secretary of HHS is not subject to obeying the Federal Hatch Act. Instead of a nation of laws, this nation, under Obama, risks becoming a nation of pay-to-play. It is time for Congress to their duty and draft Articles of Impeachment right away. This unlawful pattern of behavior endangers the Republic, and must not be allowed to stand. We never missed his show growing up. The Osmond Brothers, Claudine Longet (oo la la), Ray Stevens; every week someone new, someone sharing their talent for song, or dance, or story telling. No, we never missed it. 11/07/12: See you at the polls! I remember Stern’s crew doing this in time for the ’08 election. 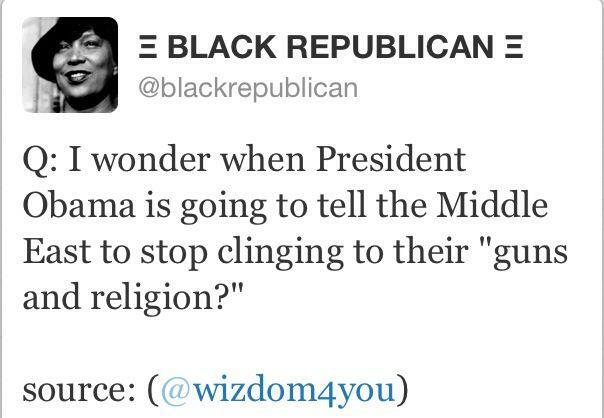 Seems like the Obama supporters haven’t learned much. To all Obama voters: be sure and get to the polls on Wednesday, November 7, 2012. Writing a blog post generally begins with an idea, followed by a quick run-through, getting as much down as I can without losing the original inspiration. After that, a quick edit or three, and finishing touches of a photo, then a title. Today, I began with the title first. Now I’m trying to backfill with a post. Today is Friday, September 21, 2012. Today, there are 46 days till Election Day. Today, according to the Mayan calendar, we’ve got three months to live. Today, Mississippi State is making final preparations to raise their record to 4-0 against another Sunbelt Conference opponent. Today, if the Mayans are correct, the December 20, 2012 football polls will have Mississippi State ranked #1, and scheduled to face a Big-12 opponent, probably Oklahoma, in the BCS National Championship Game. This is the World Famous Friday Open Thread, End of the World edition. WFFOT: And I feel fine. 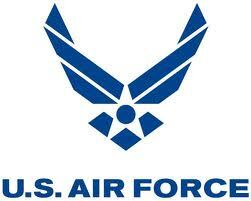 The National Security Act of 1947 established the Department of the Air Force. To Fly, Fight, Win, in air, space and cyberspace. Happy 65th Birthday. Thank you for what you do every day.